Lightflows can help you sell online. With our experienced eCommerce web design team we know how to deliver effective eCommerce platforms which drive customers and sales through your store. From developing your site to choosing a payment system and promoting your business, we’ve got it covered. We’ve helped a variety of retailers, manufacturers, wholesalers and service companies deliver Business to Consumer (B2C) and Business to Business (B2B). At Lightflows we understand that building an eCommerce website is just one thing, knowing how to market, gain customers and drive online sales is another. With our specialist knowledge, we deliver a full end-to-end solution which includes not only the design and delivery of the eCommerce platform, but also the strategy to succeed in the marketplace. Based on your requirements, we work with a number of popular eCommerce platforms and have delivered solutions using Magento eCommerce, WooCommerce, Shopify and Drupal Commerce. Each system has its own virtues and we work with you to establish the best solution for your project. Our eCommerce design team members use their knowledge and empirical understanding of the online space to produce effective eCommerce websites. Our theme developers know: the best place to put purchasing actions such as buy buttons; ways of implementing best-practice use of eCommerce photography; and effective calls to action. All of which are key aspects to creating online success when selling. Lightflows eCommerce knowledge includes more than just selling physical products. 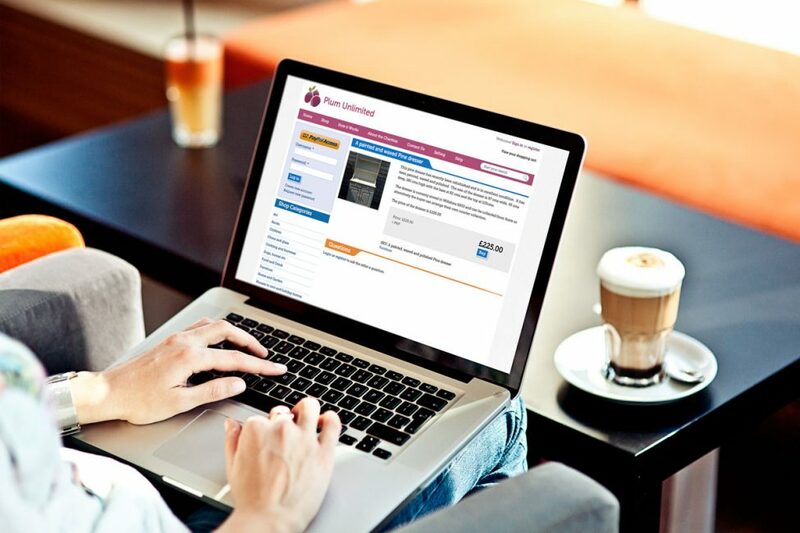 We’ve helped a number of clients build effective paywalls – membership sites which take payments for access to content and online services. 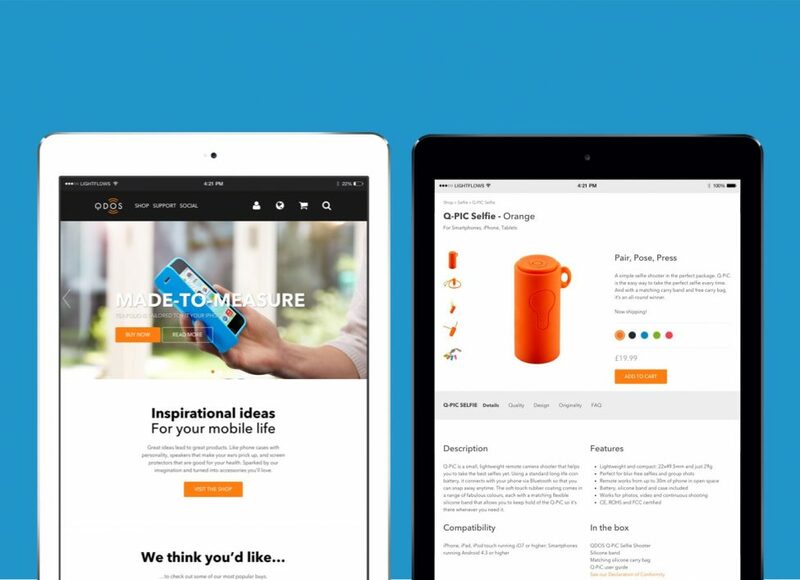 We’ve also built marketplace style websites which allow customers to upload and sell goods to each other publicly. Choosing the right payment system for your new enterprise is essential and there are many new and innovative ways to collect revenues online. 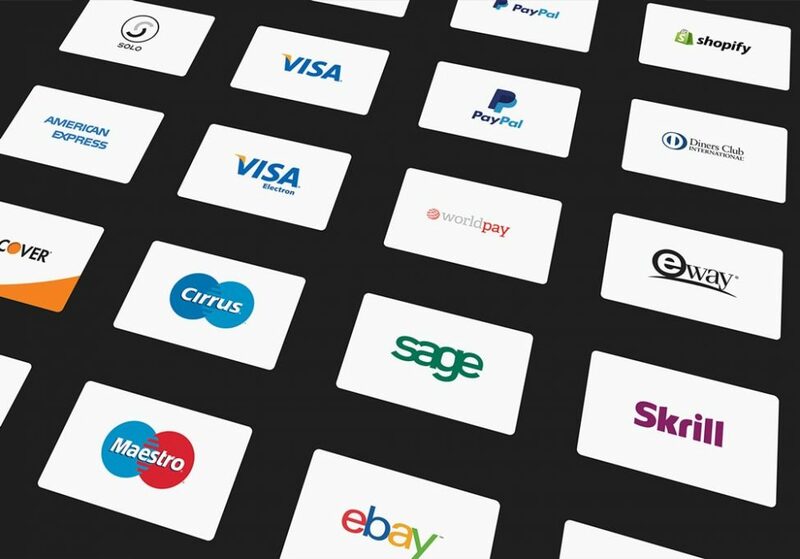 Along with the more familiar services such as Paypal, Google Checkout, Sagepay and World pay, there are some new entrants to the market such as Stripe and iZettle. These services are giving ever greater power to individuals and businesses who wish to start selling online. There are many ways we can help sell your products and services. From getting them in front of your customers to converting them when they are onsite, we have range of tools and strategies to help sales. We take the selling experience to the next level, no stone is left unturned. We can measure and improve how customers interact with your site. We use analytics software and a variety of other tools such as A/B testing and funnel visualisation to do this. For a new site these things are in place from the very beginning, if you have an existing product then these form the basis of our recommendation and we’ll make suggestions and improvements to get your sales going in the right direction. We use product schema, Google marketplace and product site maps to make your products sell.